Before last week when the Harvey Weinstein scandal broke about how he sexually abused at least 43 women over the course of many years, it was already well known to the media that Harvey was a regular contributor to The Clinton Foundation. It took a full six days until Hillary Clinton spoke out against the actions of her former friend and financial donator. She then claimed that all the money received by the foundation from Harvey Weinstein, would instead be given to charity. However, it’s come to light that, in true corrupt Clinton Foundation fashion, they released a statement saying that “not a cent” received from Harvey Weinstein will be given back, as they they’ve already spent every last of it on their own various organisations and programs. 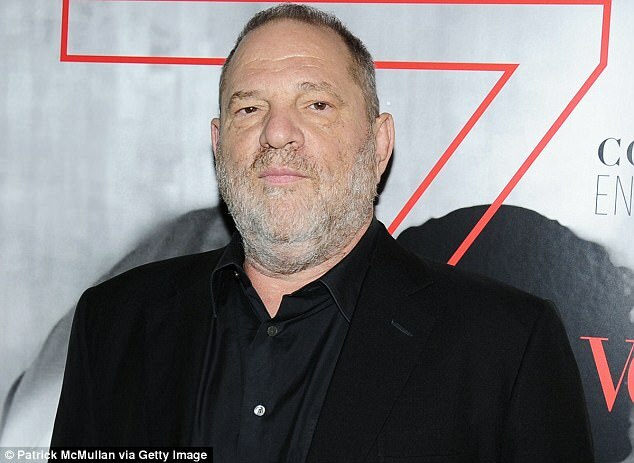 So in essence, they will keep all of Harvey Weinstein’s $250,000 worth of donations for themselves, so that they can claim that they used it all on lowering the cost of HIV medicines in developing countries. Of course, the scandals of the Clinton Foundation receiving many questionable donations, especially from Saudi Arabia and other Middle Eastern nations over the years, have long been questioned and raised the eyebrows of the public, especially during the 2016 Presidential election where the Democrats suffered a historic loss. The Daily Mail tried to get Hillary Clinton to answer questions on the Clinton Foundation’s backtracking on the Harvey Weinstein donations on Saturday in Boston, after first claiming that they would give the money back to charity. However, she ran away from reporters. To make the Clinton Foundation look even worse, the University of Southern California are giving back $5 million from Harvey Weinstein’s financial donations over the years to actual charities. It does make one wonder, just how much money did Harvey Weinstein give the Clinton Foundation over the years? Will we really know for sure, just how much he has given this most questionable foundation? With The Clinton Foundation unwilling to give out only $250,000 of donations to outside charities, we cannot say that we are surprised to hear this in the slightest. The list of scandals and questionable practices of the Clinton Foundation will continue to grow, with this latest involvement in the Weinstein scandal making the Clinton’s look even worse than before. This is not a good public relations image to add to other incidents of worse conduct over the years, click here to read some of the common scandals. There’s so much more if you dig deeper, isn’t there? Take their questionable actions in Haiti and the death of Seth Rich for example. Just a few of the other mysteries not mentioned in that list above. 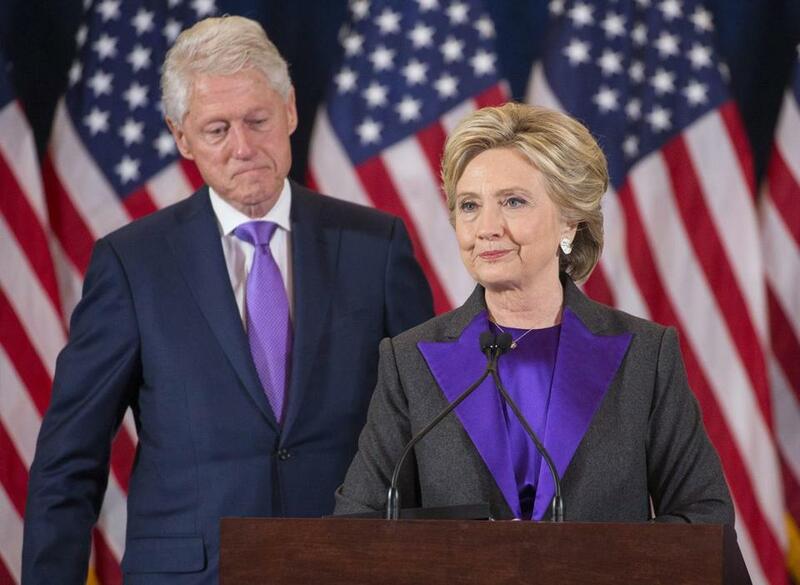 In 2016, the Clinton Foundation downsized after the Presidential loss, with Bill Clinton and Hillary reportedly living separate lives after she released her memoirs in the book, ‘What Happened?’, with Bill reportedly not seeing eye to eye with his wife since the election. And, can you blame him?